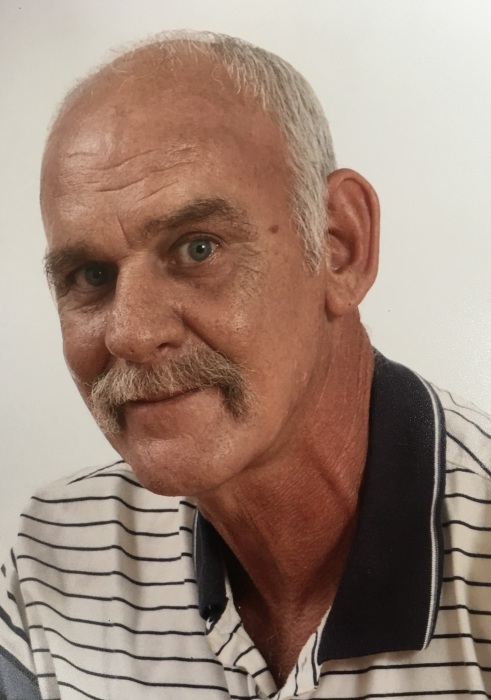 Sylacauga, AL - Funeral service for Larry Kelley, 67, will be Monday, February 4, 2019 at Radney-Smith Chapel at 1:00 p.m. with Minister Joe Kelley officiating. Burial will be in Talladega Springs Cemetery. Mr. Kelley died Friday, February 1, 2019. He was preceded in death by his parents, Bennie and Janie Kelley, and two brothers, Billy Wayne Kelley (Chae) and Eugene Kelley (Wanda). He is survived by his wife, Lisa Kelley, sister, Mildred Jenkins, brothers, Donald Kelley (Glenda), Bobby Kelley (Debbie), Joe Kelley (Karen), Tony Kelley, sister, Renita Brown, son, Tim Epperson Kelley (Son Dee), daughters, Tonya Mitchell (Jay), Sonya Kelley, five grandchildren and five great-grandchildren. Visitation will be Monday, February 4, 2019 from 11:00 a.m. until 1:00 p.m.
Pallbearers will be Tim Martin, Ken Fix, Chad Browning, Nathan Kelley, Jake Chandler, and Anthony Kelley.